As weather conditions become dryer and colder, our homes and businesses become a refuge from the harsh conditions. Maintaining proper Indoor Air Quality (IAQ) begins with a well-performing and balanced system that controls unwanted infiltration. A well-performing system must have sealed ductwork to decrease pressure imbalances in the building. Pressure imbalances lead to uncontrolled infiltration of air from wall cavities, crawl spaces, attics, and outdoors. So, what is the impact on IAQ when the system isn’t performing as it should? During a recent home inspection, we found that a contractor had installed a bolt-on air purification device (a Merv 16 filter rack) in the return plenum but did not properly seal it to the duct. This was a missed opportunity to improve IAQ. 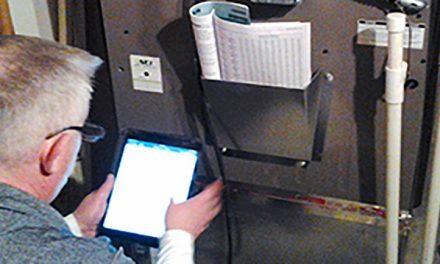 By installing additional devices without resolving the underlying duct leakage issues, the contractor created a source for poor IAQ instead of improving it. This is NOT how you attain system performance. Where Does IAQ Meet System Performance? 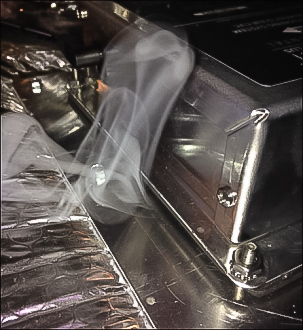 Using smoke demonstrated that the newly installed filter rack was creating more problems than it solved. Because the duct leakage was not addressed, all the contractor did was add to the energy load. Harmful pollutants are often found in the air we breathe. Indoor pollutants can affect the health of every household member. In fact, nine out of 10 homes have unhealthy air quality. Studies show we spend as much as 90% of the day indoors. The quality of the indoor air we breathe has a direct effect on our health. Also, 90% of the airborne particles in a typical household are smaller than 0.3 microns in size. Many of these airborne particles and allergens are so small that if you inhale them, they enter the lungs and absorb into the bloodstream. Small children are especially affected by these ultra-fine particles. As you can see, air filtration is very important. We want the air the HVAC equipment conditions to stay in the house. Let’s keep inside air in, and outside air out! Filtration must be based on a sealed airflow system. Air moving through openings and gaps accounts for more than 98% of all water vapor/moisture movement into building cavities. Where there is moisture, there is potential for microbial growth and mold. 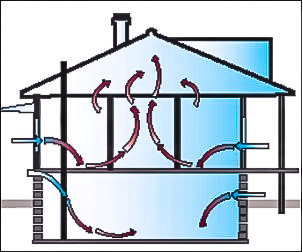 The diagram shows many points for air infiltration and exfiltration in a building. Consider this: Air is a fluid that moves into and out of conditioned space. It is the medium on which all things travel. Liquids and gases are both fluids. A fluid is a substance that has no shape of its own; it takes the shape of the container it’s in. Both a duct system and the building are containers, albeit leaky ones. The secret is to find and seal the leaks to control the air within. Once you contain air within a properly-sized and sealed duct system, turn your focus to balancing airflow. That manages the pressure balance of the building. You accomplish this by sealing the structure, replacing windows, increasing or replacing insulation, replacing recessed ceiling lighting with ICAT-rated LED lighting, and then downsizing and upgrading the existing HVAC equipment. 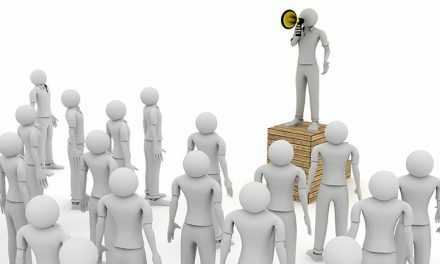 However, only a small percentage of residential customers can afford to take this approach. Fortunately, there are alternative methods to regain control of building pressure. Most installed systems are dramatically oversized and underused. Bringing in outside air serves several beneficial IAQ functions. Outside air dilutes potentially harmful Volatile Organic Compounds (VOCs) given off by building materials and cleaning products. VOCs also include pleasant fragrances and potentially fatal pollutants like carbon monoxide. The second benefit for bringing in outside air through the system is to gain control of infiltration. When you bring in and condition outside air through a controlled system opening, you minimize uncontrolled leakage through the envelope of the building. If a concern arises as to the impact of excessively hot or cold air degrading system performance, you can resolve it by adding a temperature or enthalpy sensor with an automated damper. Humidity leads to mold and mold leads to IAQ issues. Control the humidity and indoor air quality improves. Controlling indoor humidity levels is critical. The year-round ideal humidity range for customers is 40 to 60% Relative Humidity (RH). If RH falls below 40%, virus survivability increases, especially for those viruses associated with the common cold and influenza. 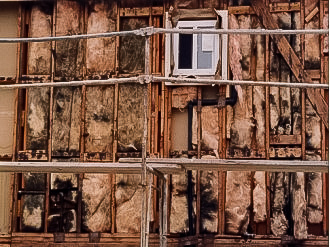 An RH above 60% is ideal for fungal growth. When you set fan airflow correctly in the cooling mode, you can alter the Sensible Heat Ratio (SHR). That balances the sensible cooling performance versus the dehumidification performance. When you move into the heating season, local weather conditions may require you to add moisture to the building with devices such as a humidifier. The key to taking care of IAQ issues is identifying pressure problems that create air exchange between inside and outside. How much exhaust air do you really need? How much airflow, for how long, and what are the properties of the air? What can you do to alleviate the pressure differences between inside and outside, thereby decreasing INFILTRATION? The best filtration in the world isn’t effective if it can’t keep up with INFILTRATION. 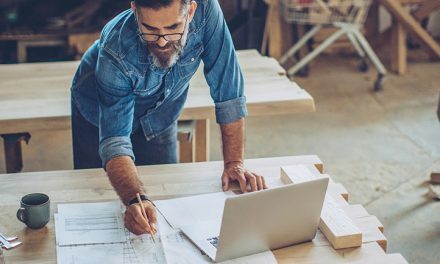 An HVAC system can have a complex zoning system, economizers, advanced controls and staging which may or may not improve comfort and efficiency. You must have a system capable of delivering equipment-rated capacity into the space before more advanced measures can perform properly. The same is true with IAQ. The principals of delivered system performance must be met before more advanced IAQ devices will have an impact on air quality within the building. System Performance is a set of measurements and tests we should all be accustomed to. This allows us to gather data, and properly evaluate any system. These measurements, whether for determining static pressure, Btu delivery, air balance, combustion performance, air changes per hour, or latent and sensible Btus, are all directly related to indoor air quality. Learning to collect and diagnose this data takes some practice. But once you start applying these measurements to your clients’ indoor air quality concerns, it allows you to make a difference in their lives. You will be equipped to assure your clients have the most safe, healthy, and efficient homes or business environments possible. 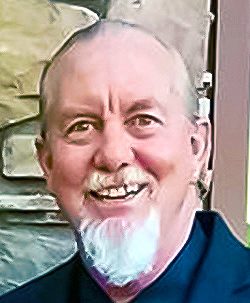 John Ellis is President of So Cal Air Dynamics, Northridge, CA. 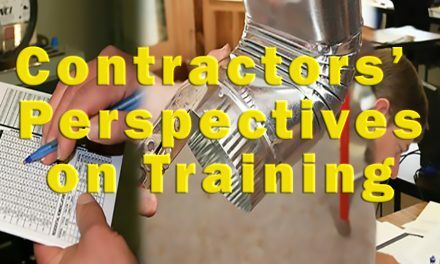 He has over 35 years in the HVAC industry, and is very active in several trade organizations, including NCI. John has spent the last eight years perfecting and implementing a high standard protocol for creating clean and healthy indoor environments for clients with acute respiratory issues. He got his start in performance contracting 15 years ago after attending a class with Scott Johnson. His vans say “Performance Contracting” on them. At So Cal Air Dynamics, they apply a good blend of building science and best practices from NCI in their everyday business. 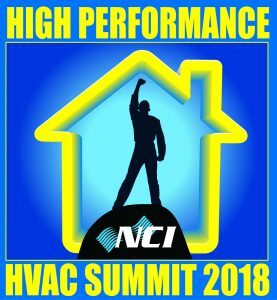 High Performance HVAC Summit 2018 is happening March 4-6 in Austin, TX. John Ellis is one of six Performance-Based Contractors™ presenting how they Blaze A Trail to High Performance. Ellis, who is president of So Cal Air Dynamics in Northridge, CA,, will discuss how his team has built a reputation for solving indoor air quality issues using Performance-Based Contracting™ best practices. Be sure to seek John out and discuss his processes for getting it done. Take the opportunity to network with your peers in Austin. Learn more about the Summit 2018 program at GoToSummit.com. PreviousBuild A High-Performance HVAC Business!